Return of the Cold War- Era? I signed up for the “Gender Issues” workshop, and it was predictably dominated by women, though there were a few brave men who signed up. While the conversation was lively, I will say that we quickly ran into some structural problems. The first was that our group was simply a bit too large to have a really good discussion. The second was that it was dominated by German Fulbrighters and thus the conversation was largely German-centric (it’s hard to comment on the way gender is presented in the German language when you don’t know German). But, that being said, it was interesting to hear more about the ways in which gender is codified in certain countries. For example, those in Spain suffered from different problems than those in Scandinavia. The conversation ended up wandering from topic to topic, and before too long our time was up and we needed to relocate back to the main conference room. There we were able to hear more from each of the groups, and while many of them also talked about interesting things, talking to people one on one revealed that many of them ran into the same structural issues that our group had. After that, there was a workshop for senior scholars, which meant that I essentially had the afternoon off. So it was with Abby, the Bergen ETA, and a few other people that I set off for lunch. But not just any lunch, we were in search for what was rumored to be some of the best döner in town. One of the German ETAs who was with us told us that we had to check out a place called Balli Döner near Tempelhof Airport. So off we went, and after a mishap or two on the S-bahn we eventually made it to Balli. It was delicious. Definitely the best döner that I’ve ever had (granted, my experience with döner isn’t that comprehensive). 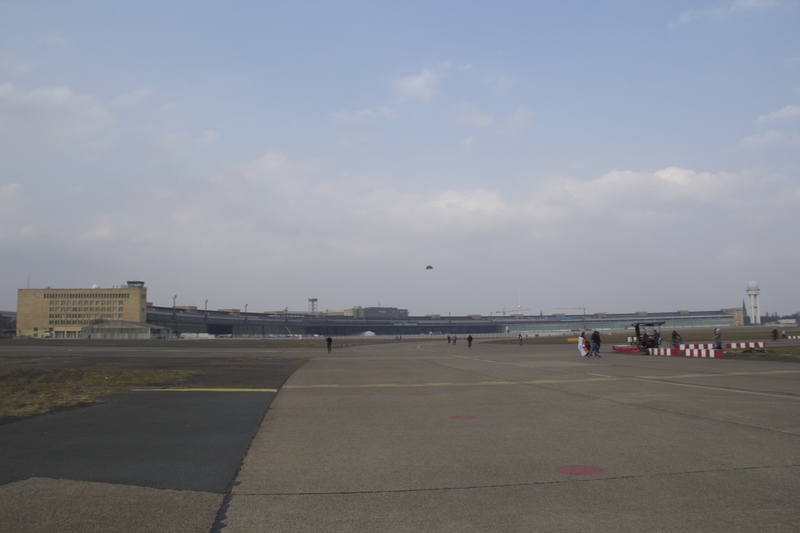 Once we were pleasantly full, we continued to walk to Tempelhof Airport. 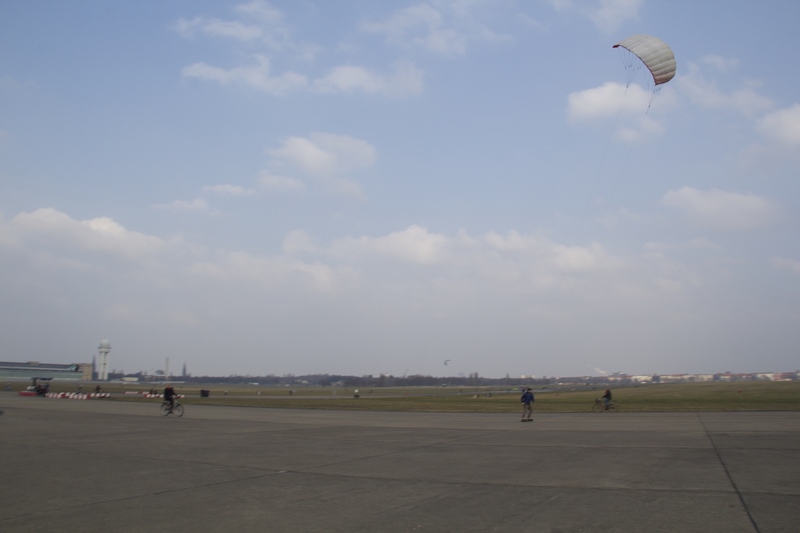 Tempelhof is a bit of a legendary place. Not only was it featured in Indiana Jones: The Last Crusade, it was the site of the first Zeppelin landing in 1909, and where Lufthansa ran its first scheduled flights in 1926. 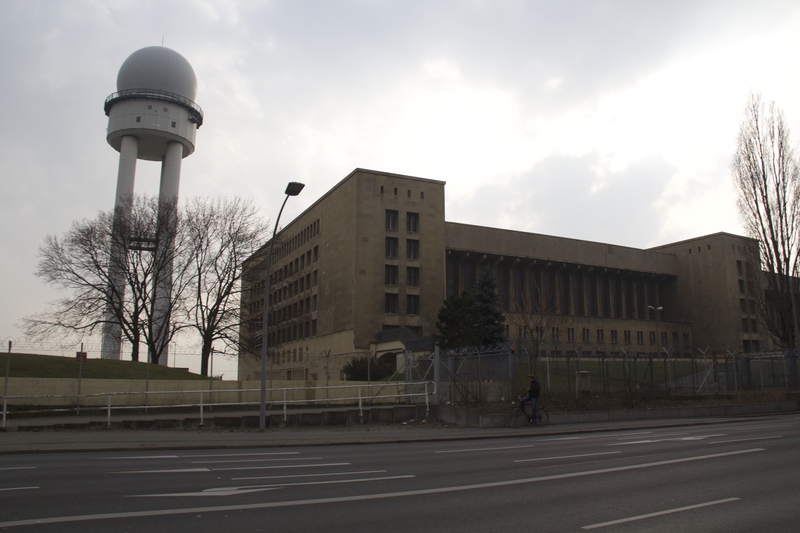 The Nazis made it into a massive compound, and it was one of the world’s biggest and busiest airports during its heyday. It was even used for military parades. 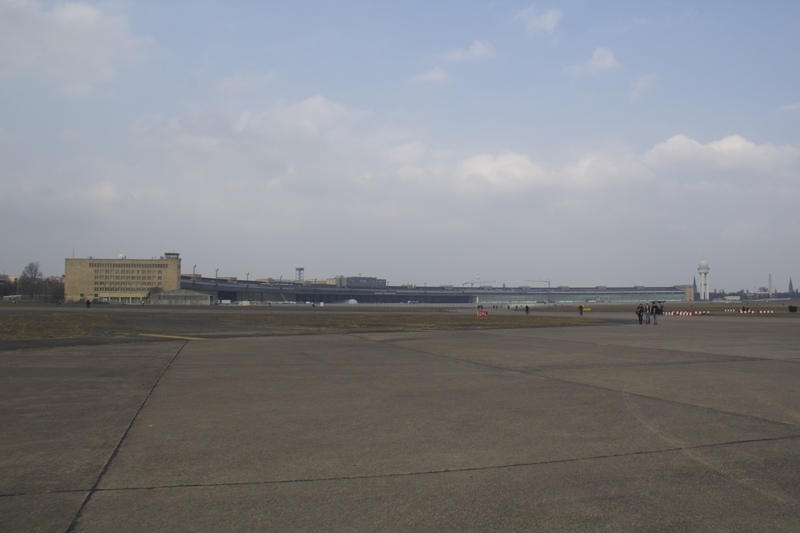 After World War II, the airport became well known for the role that it played in the Berlin Airlift; however, the airport saw its last planes in 2008. 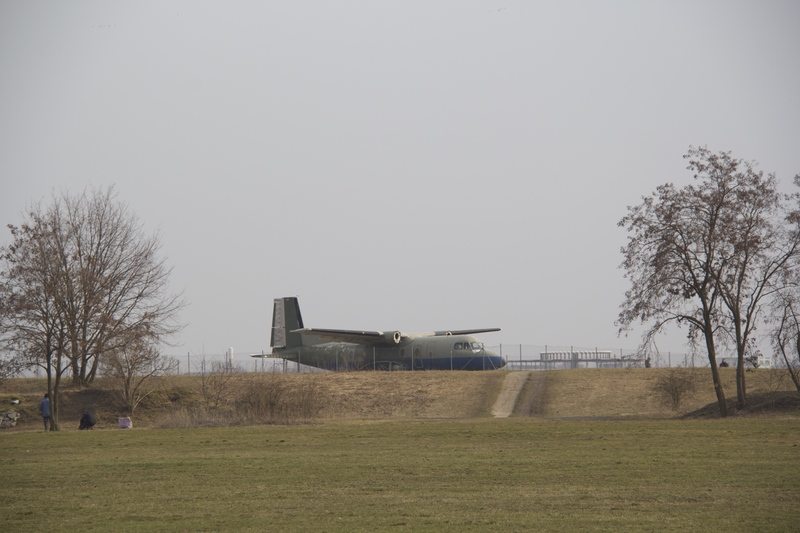 Since then, the airport has largely been leased out and the surrounding airfield has been made into a park. 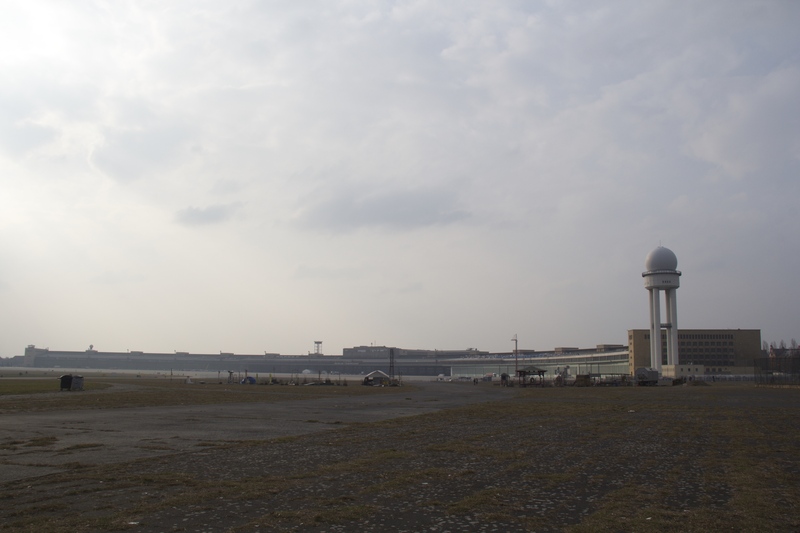 Because the airfield is so huge, there is plenty to see and do and the field is peppered with things like a golf course, beer garden, abandoned airplanes, and urban gardens. After Tempelhof, we took a short walk around Kreuzberg before heading back to the hotel for the official opening ceremony. The ceremony itself was held at the University of the Arts (UdK) and we were addressed by a number of US and German representatives, with the star speaker being Cem Öydemir, a member of the Green Party and representative in the German Parliament, or Bundestag. Many of the speakers talked about the power of the Fulbright program and the need to encourage and develop relationships between the US and Europe. Once the speeches were finished, a few of the current Fulbrighters performed a few musical pieces and a dance number. After that was complete, we got the chance to mix and mingle before making our way home.